Fine dining company J. Alexander’s Holdings today announced that a lease has been signed for a new upscale restaurant in Troy, scheduled to open in 2018. Michigan’s first Stoney River Steakhouse and Grill is being designed by Irvine, Calif.-based firm Steven Langford Architects Inc. and will feature seating for 208 guests. The restaurant will be located at the Columbia Center on the southwest corner of West Big Beaver and Livernois roads, and near I-75. 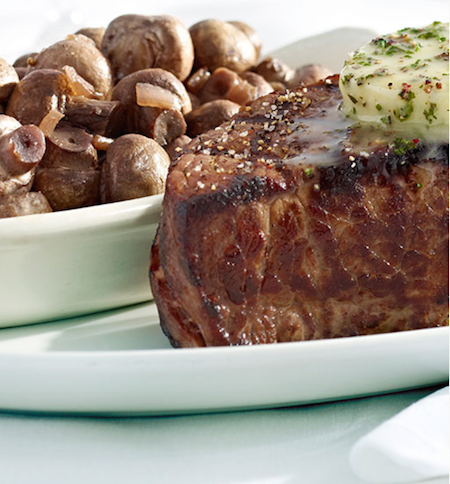 Stoney River Steakhouse and Grill is a traditional chophouse combined with an upscale, rustic cabin atmosphere, with a menu emphasizing hand-cut steaks, fresh seafood, several signature steak and fillet entrees. A full-service bar and cocktail menu rounds will round out any meal. The restaurant neighbors a J. Alexander’s restaurant at Somerset North, in Troy. J. Alexander’s Holdings currently owns and operates 44 restaurants in 15 states, including J. Alexander’s, Redlands Grill, Stoney River Steakhouse and Grill, and Lyndhurst Grill.